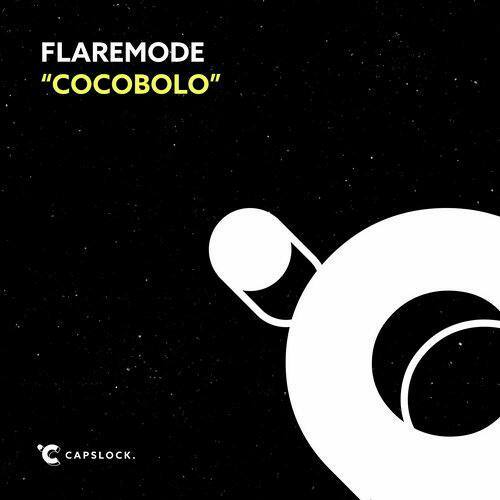 Promising Italian EDM duo Flaremode have just dropped new fire track "Cocobolo"
Hailing from Italy, promising Italian duo Flaremode have been bringing some zesty beats to the EDM game as of late! 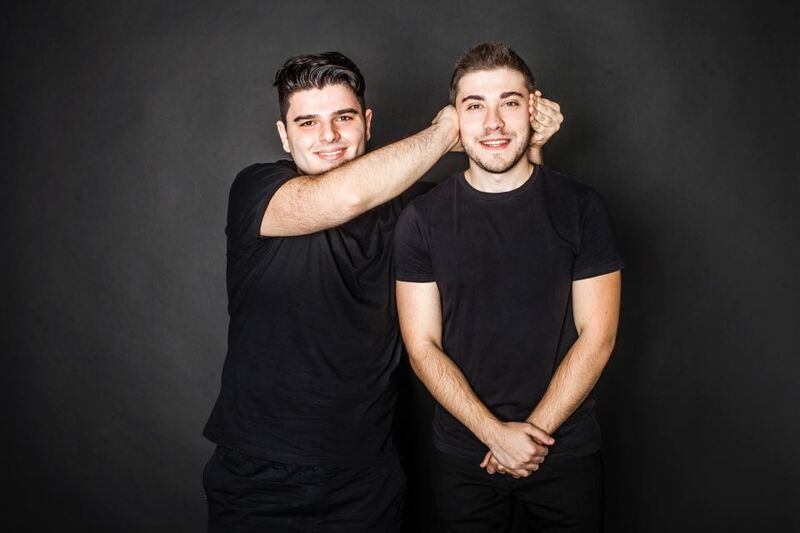 Formed by long-time comrades Jonny and Francesco, since kicking off with their first release in 2013, Flaremode have gone from strength to strength – both in their productions and riveting on-stage performances. 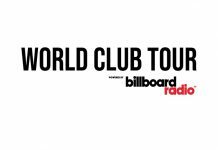 2017 has been a game-changing year for the duo, who, first up scored themselves support from the biggest legends of the EDM scene. 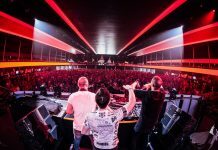 With Nicky Romero premiering stunning floor-filler “Best Of Life” on his Protocol Radio, to Timmy Trumpet dropping “Drill Machine” on Tomorrowland’s monstrous mainstage, it seems as though Flaremode are riding an impressive wave to stardom. 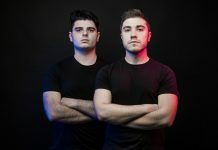 Back with a vengeance, these exotic Italians are ready to make a statement with their latest release entitled “Cocobolo,” which will be available on newly-launched EDM imprint CAPSLOCK. 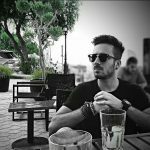 Comprising of foot-thumping basslines, a body-shaking melody and groovy synths, “Cocobolo” will definitely immerse you into a fantasy festival world!